Fill out this form and send for Bookings & Inquiries. 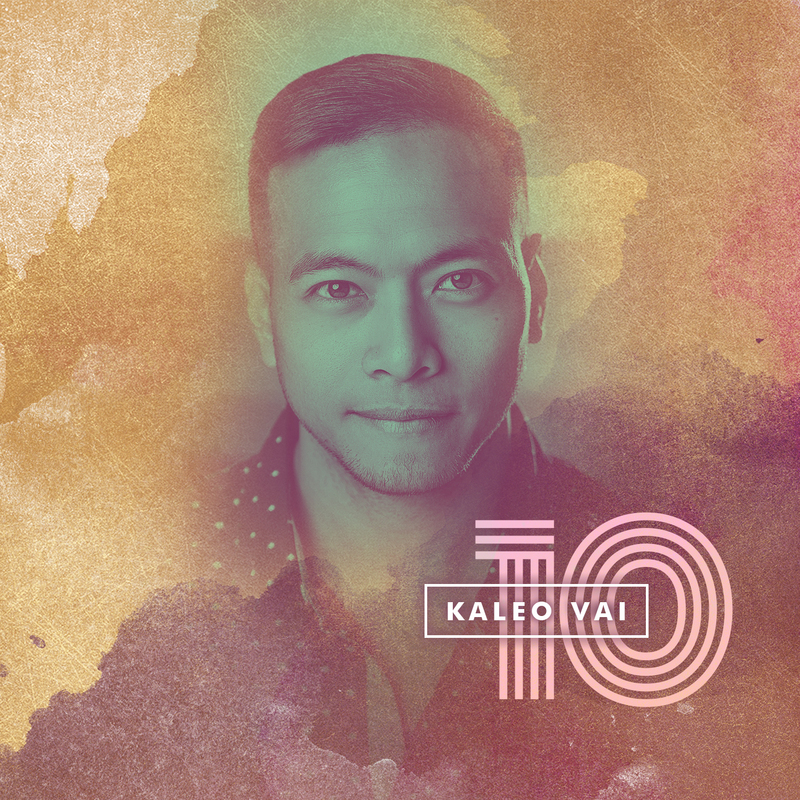 © 2019 KALEO VAI. All Rights Reserved. Crafted by Lifted Creative Studio.